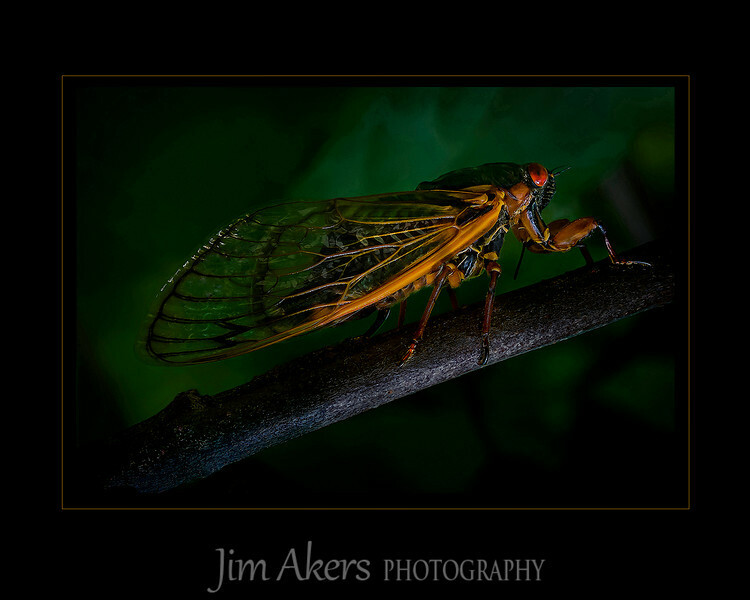 "17 Year Locust" This insect was photographed in Mendham, NJ. It recently won Best of Category and First Place for Macro/close up photography at the fall Santa Clarita Valley Photographers Association digital competition. Additionally, this photo took a Best of Class and a merit of 82 in the Professional Photographers of Los Angeles County digital completion. This photo also received finalist distinction from the Greater Denver Audubon Society "Share the View" International photo contest.